The population of Kinder was 2,477 at the 2010 census. 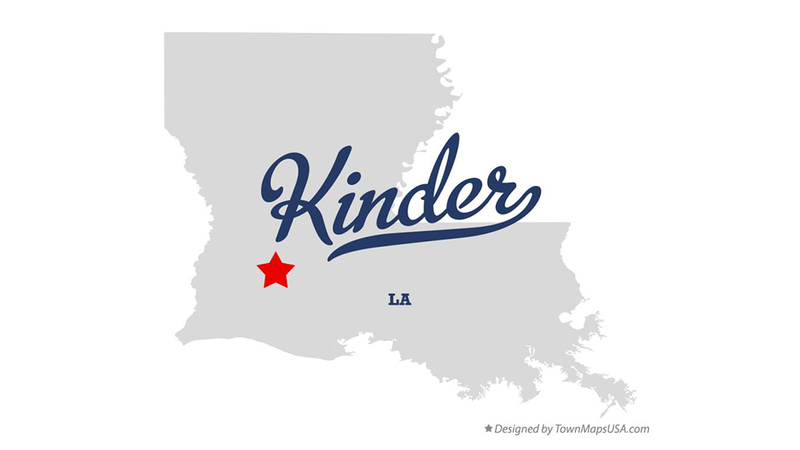 Kinder is home to Coushatta Casino Resort, the largest casino resort in Louisiana. The resort includes Koasati Pines, an 18-hole par 72 championship-layout golf course.